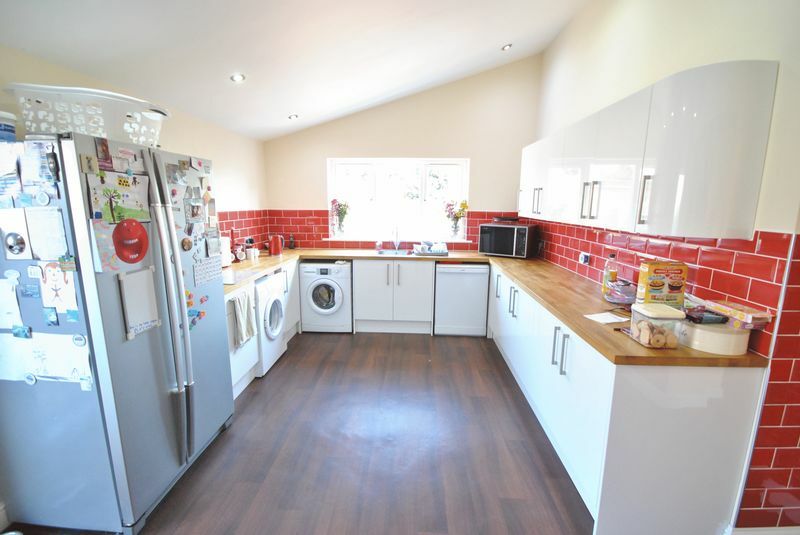 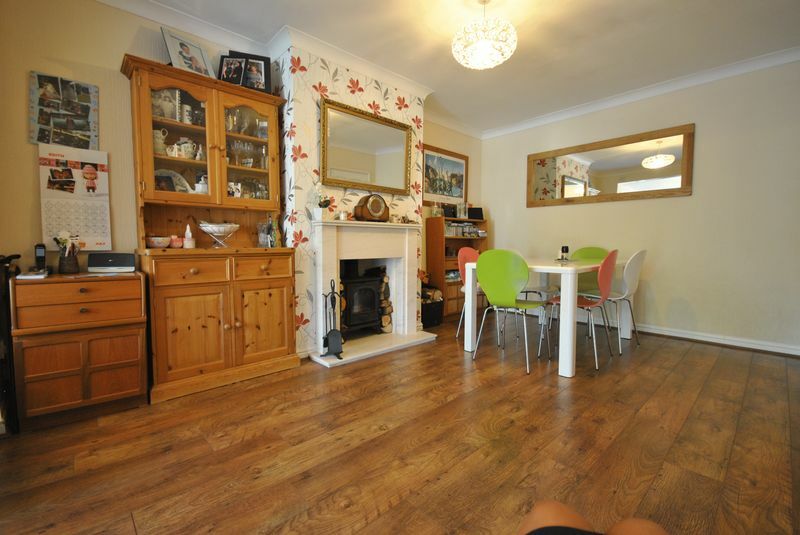 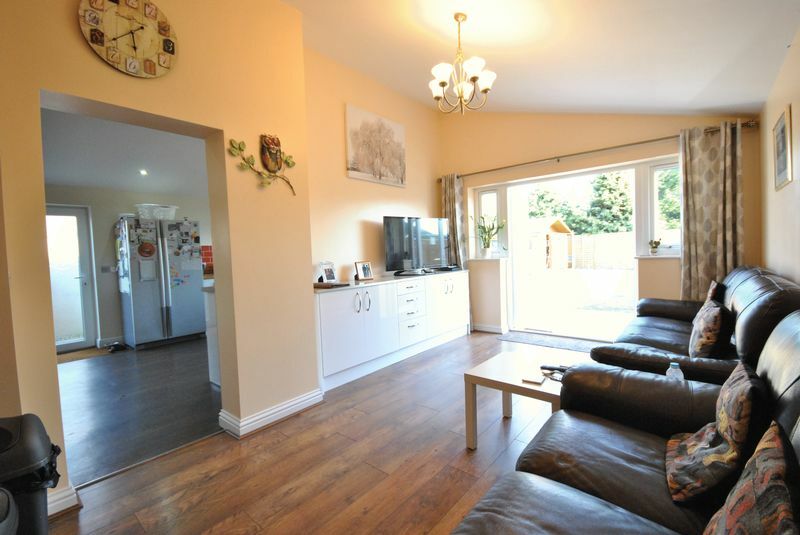 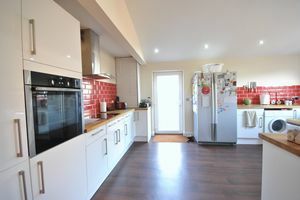 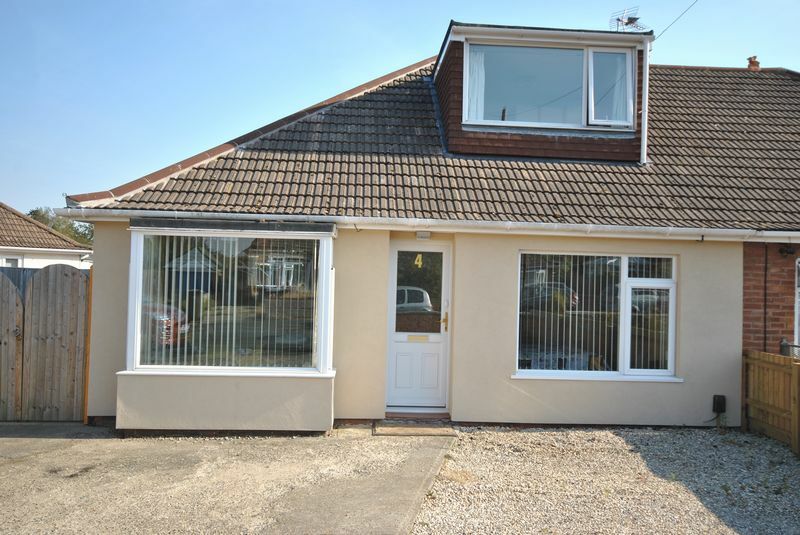 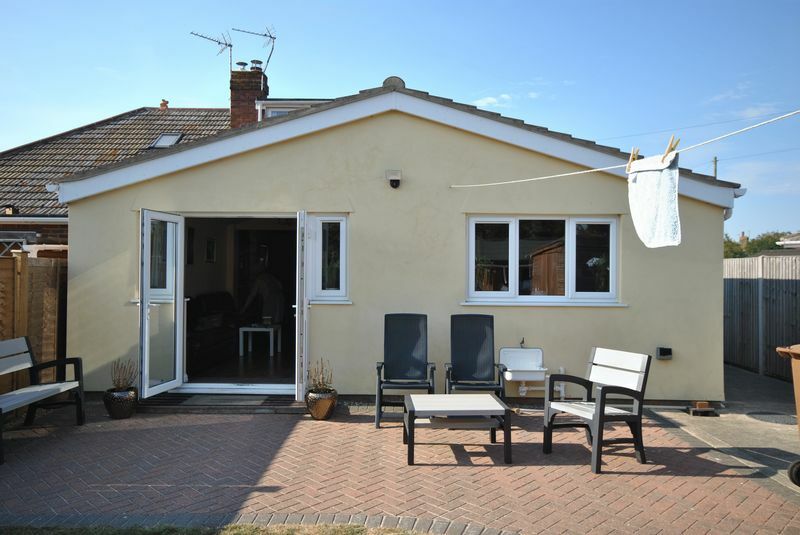 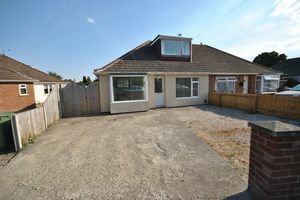 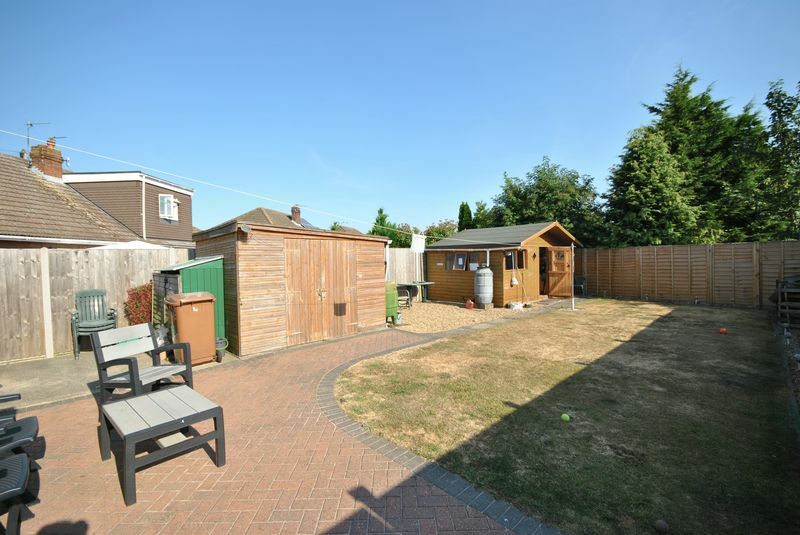 AMAZINGLY DECEPTIVELY SPACIOUS for this Semi Detached Bungalow which has been Dramatically and Impressively EXTENDED and IMPROVED with FOUR BEDROOMS, TWO RECEPTION ROOMS and a lovely large working family KITCHEN/BREAKFAST ROOM. The Garden is SOUTH FACING and non-overlooked and with yet more space to escape, play or work. The SUMMER HOUSE is perfect for another outdoor reception room. 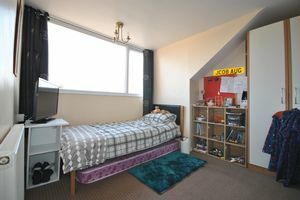 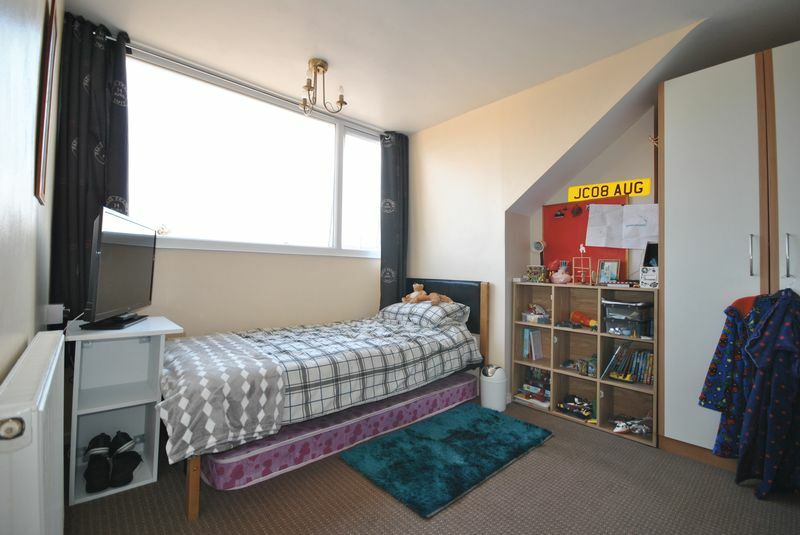 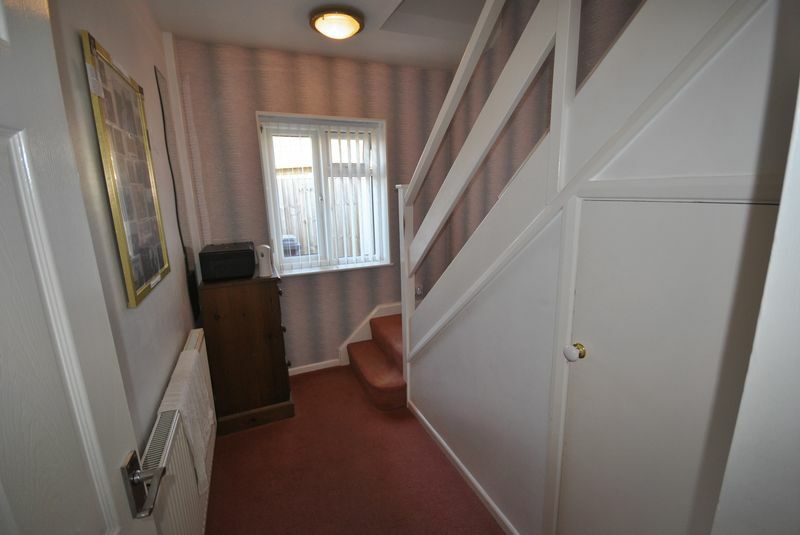 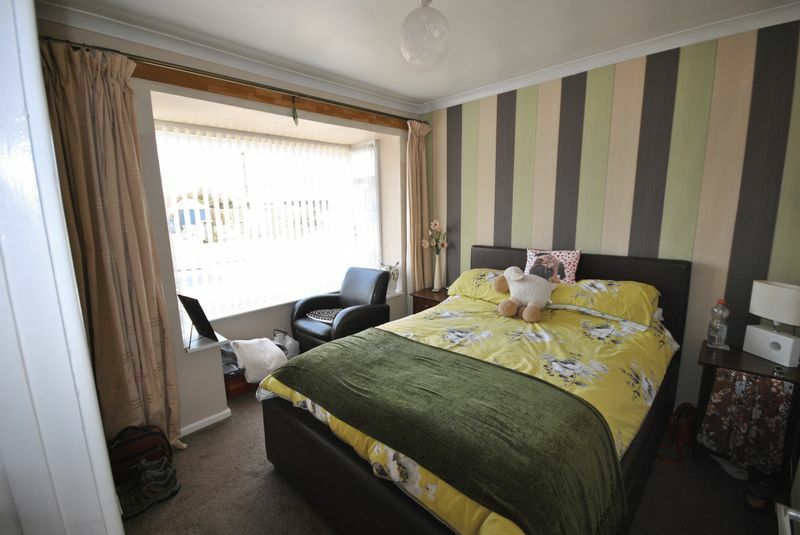 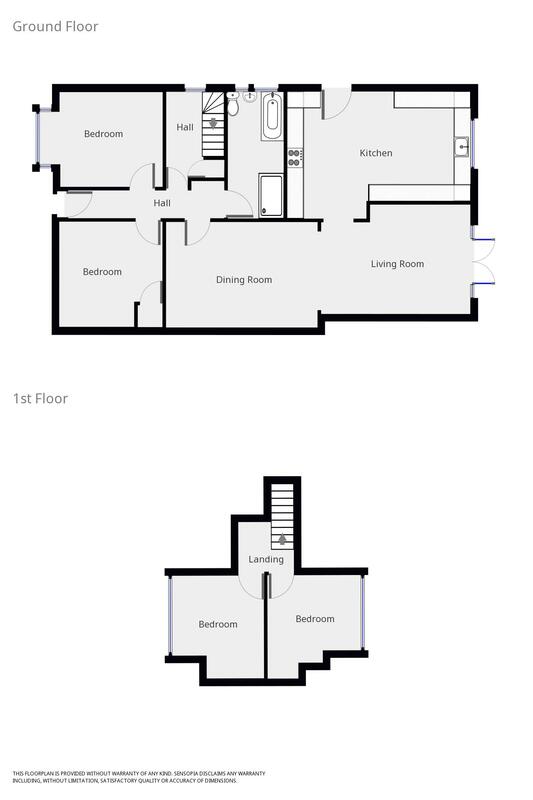 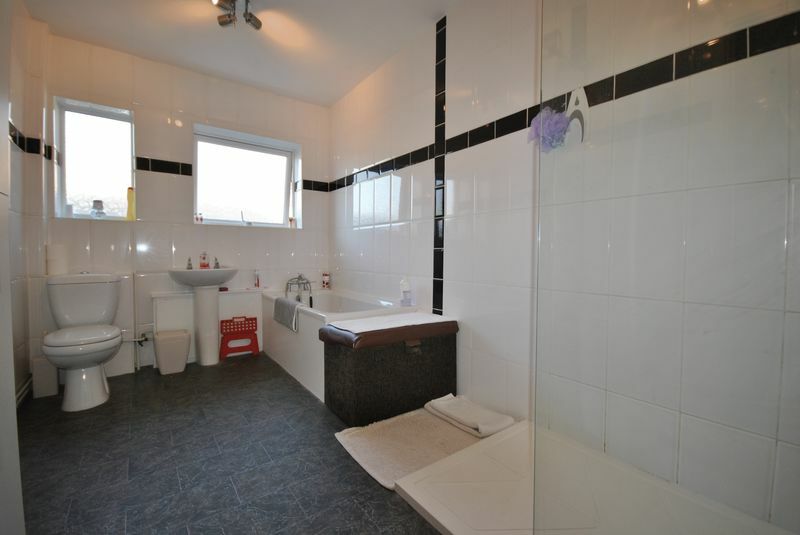 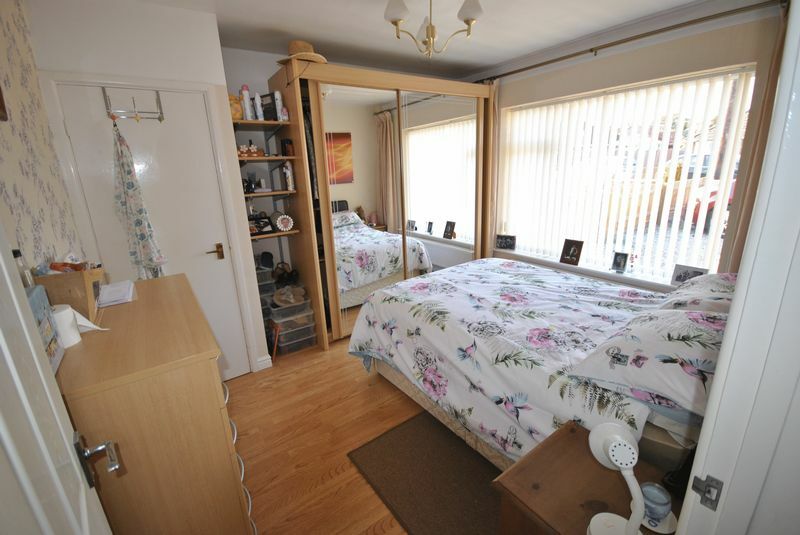 This property has the LARGEST BATHROOM and there is more scope to create a bigger downstairs bedroom with slight re-configuration of the hallway. 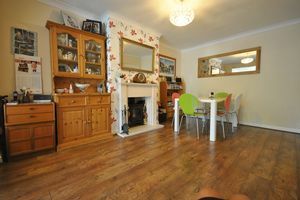 The Dining Room has Wood Burner that will warm the whole property. The Eaves Storage has potential to build an upstairs Shower Room. 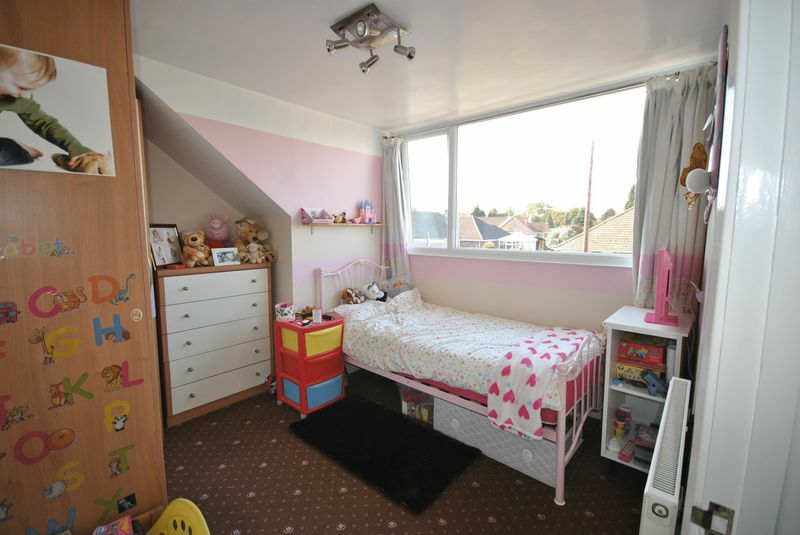 Essential to view to fully appreciate. 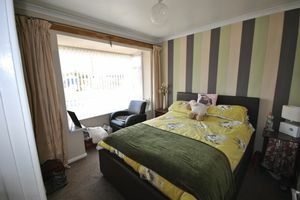 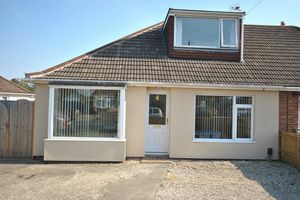 Excellent VALUE FOR MONEY Property.